Texas Mills, LLC manufactures and distributes 3 different lines of dog food. The facility in Hamlin, Texas, is the site of the mill. 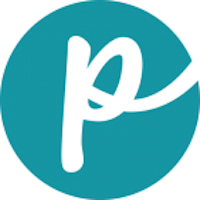 It was founded in 1977 and lies on 50 acres, although the company lists its founding date in 2016. The mill produces up to 300 tons of pet food per day. The company says 95% of its ingredients are sourced from the United States and that all ingredients can be traced. Great Life dog food contains a single source of protein to reduce allergies and intolerance. The final product is partially raw to increase digestion. The company also manufactures Breakaway and South Star pet foods. 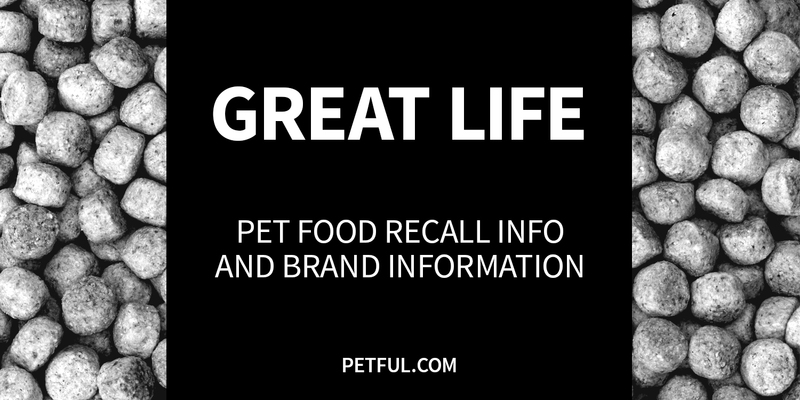 Has Great Life Dog Food Ever Been Recalled? Have You Had a Problem With Great Life?